Stop losing your pins. You paid good money for them! 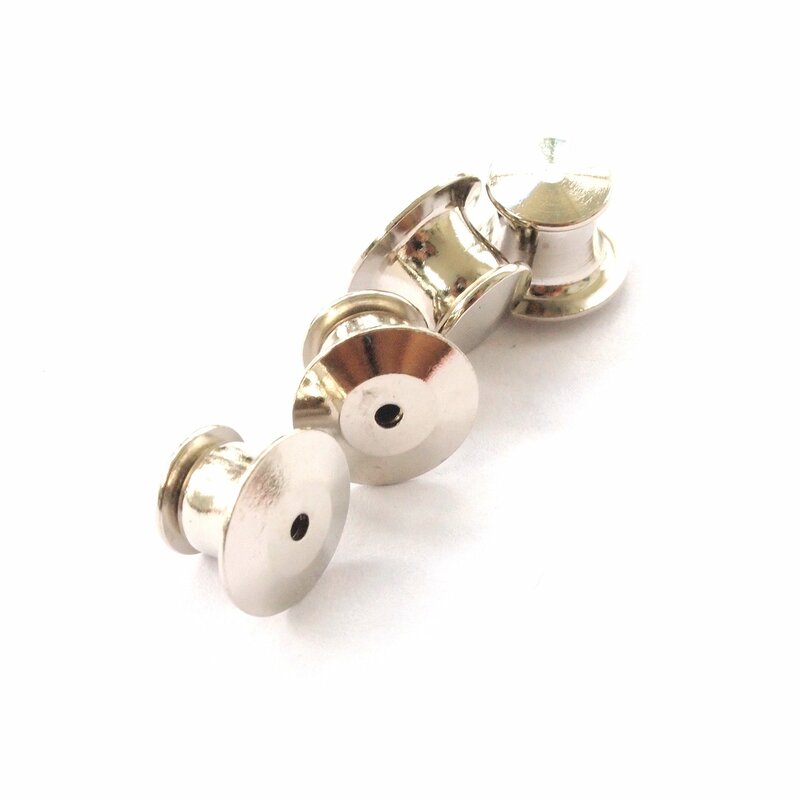 These locking pin backs are spring loaded and almost impossible to accidentally fall or pull off. An easy add on to each purchase, it’s silly not to do it! Pricing is $1 for two.